CEOs and their executive teams inherently understand the importance of great hiring, but they struggle to quantify the specific financial return of incremental spend on recruiting. 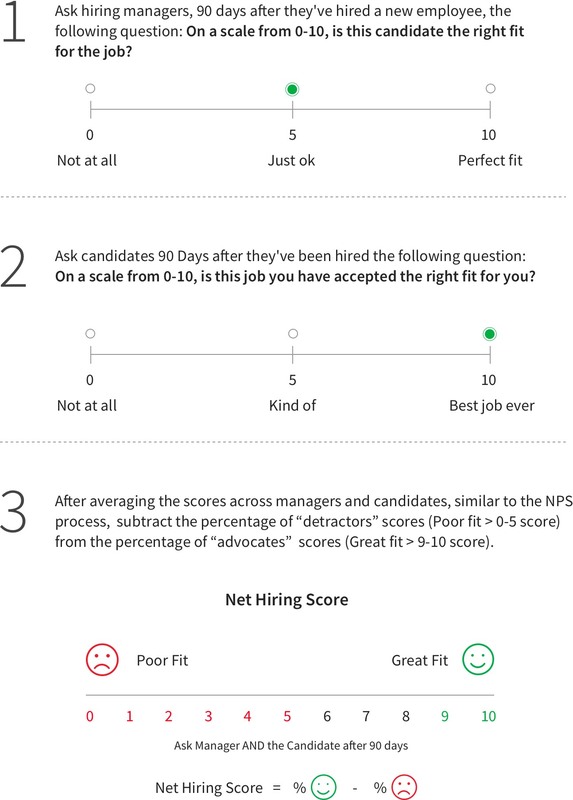 Fortunately, the metrics & math related to out-hiring the competition are simple to explain and understand. 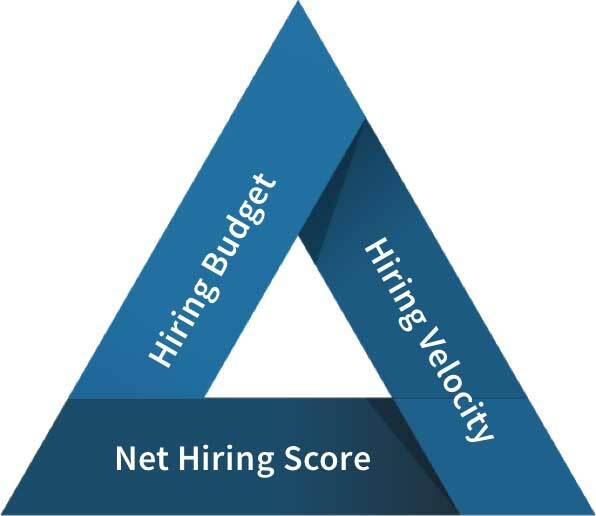 They lie along that familiar frame of cost (Hiring Budget), speed (Hiring Velocity) and quality (Net Hiring Score) to capture the impact of each on the hiring process. At 80% or greater, velocity becomes a core competency and helps to move the business forward faster. Obviously hiring on time can have a significant impact on the business. However, it is actually less important than the metric most organizations rarely track – which is the quality of the people brought on board. Quality is always more important than timeliness in hiring. No organizations exist that congratulate themselves for hiring all their low quality employees on time.